Prepare for AP Computer Science A course. Gain real world programming knowledge and skills. Math and computer programming are match made in heaven. Understand math while learning how to program in Java. 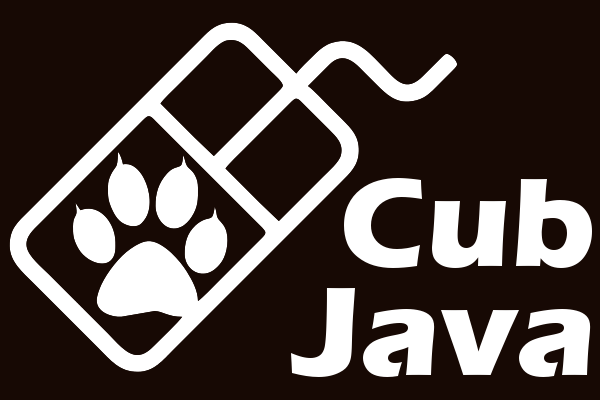 A collection of tutorial video clips on Java programming is available for anyone who are interested. Android trademarks and logos are trademarks or registered trademarks of Google and/or its affiliates.